Serve up one-tone dressing in bright whites this season. 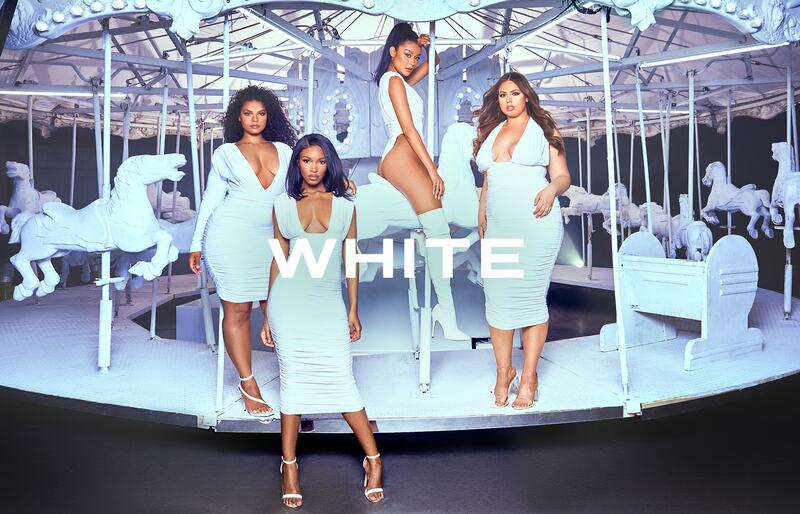 With a collection inspired by Jennifer Lopez, hit refresh on your new season style with the head to toe white looks to be seen in this season. Come through drippin’ with clean silhouettes and sultry separates that’ll turn heads and have everyone talking. Cleanse your wardrobe for new season with all white dressing that hits all the right sartorial notes. 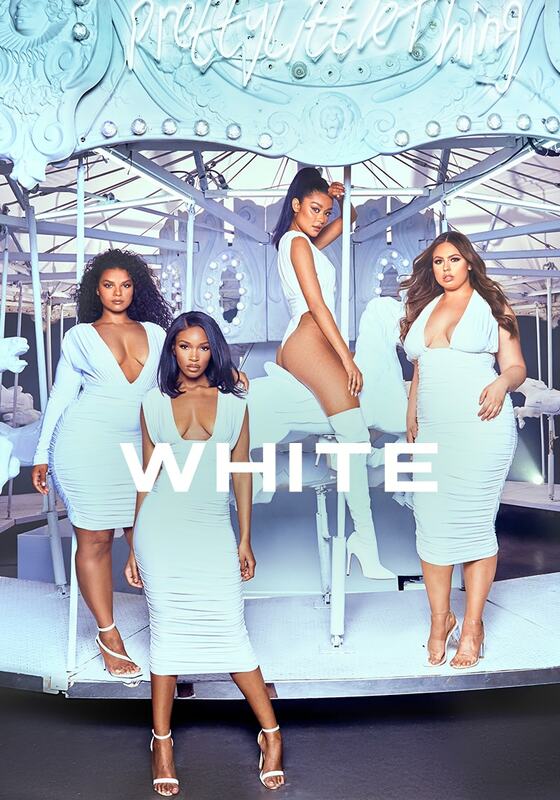 From easy to wear white bodysuits to freshen up that outfit of the day to tailored white dresses that hug your body in all the right places. Pair bright whites with lashings of silver jewellery and perspex statement accessories for a look that will have everybody talking. Whether you’ve got a big deal thing to go to, or just looking to hit refresh on your day-to-day wardrobe these are the white-hot pieces you need on your new season hit list. This is your guide to wearing white this season.